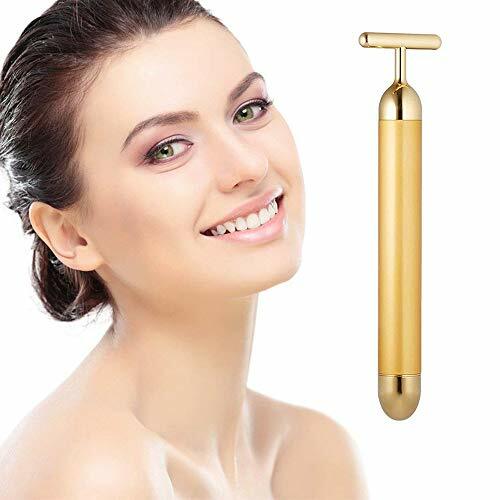 -- has been a sensation in skincare tools. -- Help in skin blood circulation. -- Give the facial muscle stimulation to achieve a firming effect. Activate skin to keep moist and elastic through vibration (Massage). Use on forehead, cheek, neck, clavicle, shoulder, arm, hands & legs. Used with uplifting, super hydrating, anti-oxidant & anti-wrinkle products for better results. Reshape your face contour to reveal your youthful energy.